When the phrase ‘mission-critical environment’ is used, it’s most often referring to a data center. But the reality is that there are many other environments out there that are just as, if not more, critical. An airport’s runway lighting system is an excellent example of this. 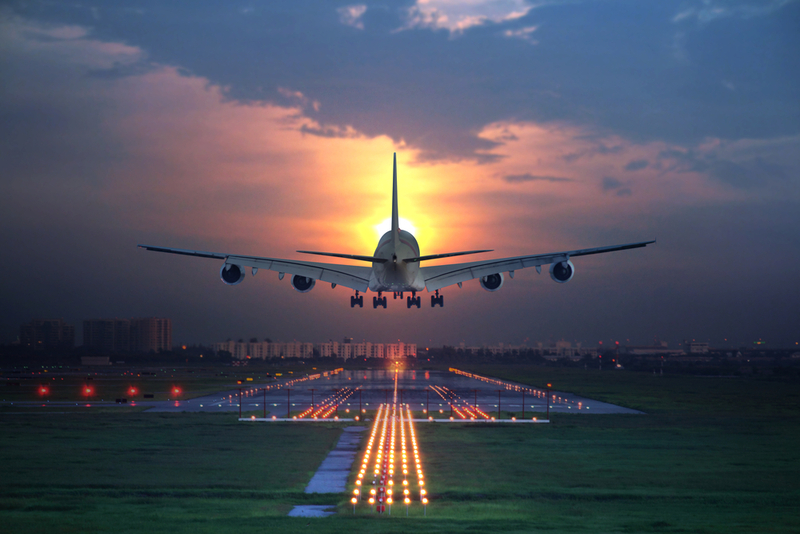 An airport runway lighting system is the most important part of safely managing aircraft take offs and landings. They are very important where air traffic is dense – ‘mega’ hubs like Mexico City or Atlanta. When looking at runway lights at night, most would assume that they’re only used for illumination. In actuality, lighting colors, intensity and type can provide extensive and critical information to the pilot. All airports that support commercial traffic are equipped with runway edge lights and threshold lights. Major airports worldwide also have end-of-runway lights, approach lighting systems and wind direction indicator lights. While all airports have some type of backup system in the event of a power loss, switchover to a generator isn’t always seamless, and sometimes doesn’t happen at all. At major airports, the ten second gap between power systems (longer for smaller, rural or antiquated airfields) can result in flight delays or cancellations. But what happens when backup power doesn’t kick on for hours, days, or not at all? 2017 runway light outage at Tucson airport blamed on construction mishap. Zimbabwe international airport’s runway lights affected after lightning strikes control tower. 20+ year design life. It will provide the same amount of stored energy in year 20 that it did on day one. It can operate between 0 to 40 degrees Celsius without any impact on performance. This allows the UPS to be placed in locations where cooling is expensive or not available. It can also operate at higher ambient temperatures with less heat rejection, measurably improving cooling loading and costs. The battery-free design reduces installation and operating costs, such as ventilation and fire safety, compared to conventional UPS solutions. This not only simplifies and improves the flexibility of the UPS but may also ease concerns from regulatory and permitting agencies. The CEG team has recommended and provided the Active Power Flywheel UPS to major airports around the world, including Mexico City and Trinidad. These facilities now have the clean, always-on power required to maintain runway light operation. CEG’s critical environment experts are always available to discuss your specific power issues and help you make informed decisions. Contact us at info@criticaleg.com or 800.257.5235.